I’ve been with the Fidelitas team for a few months now and have finally been able to visit Red Mountain! 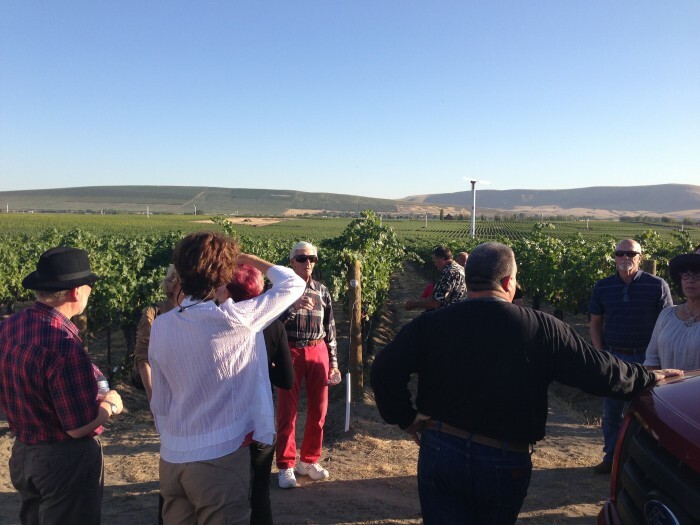 I made the trek over to our home for the Vineyard Stroll + Dinner event on September 13th which was a big success. 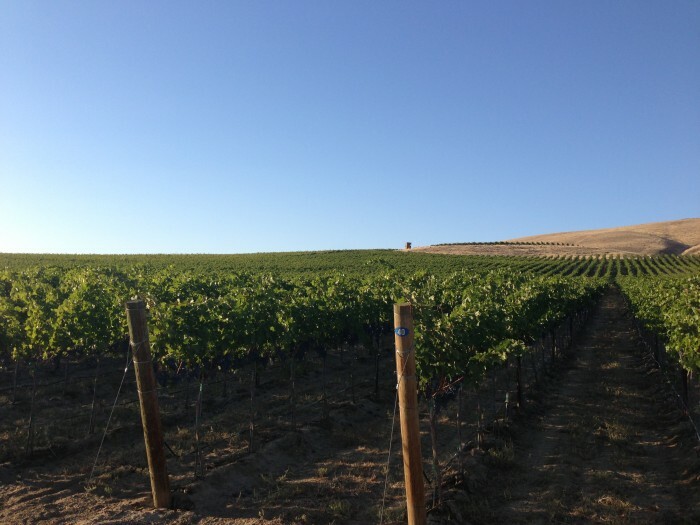 We were able to tour the different vineyards on that gorgeous Saturday with Charlie, and taste the grapes that hadn’t been picked for harvest quiet yet. The scenery was amazing and the group that was there topped it off! 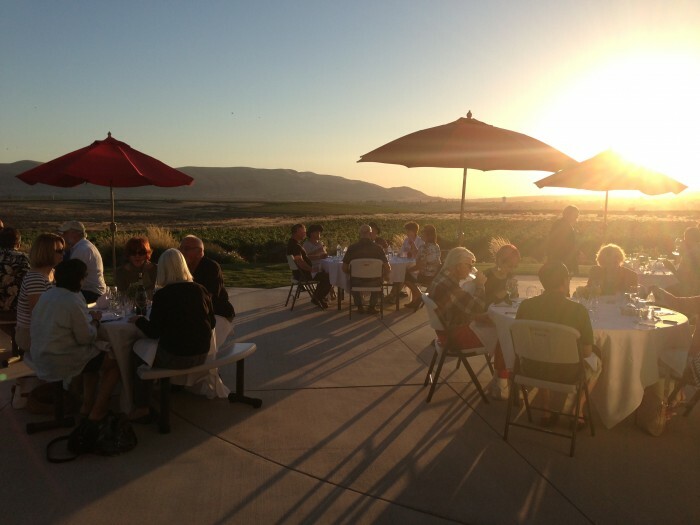 Once we arrived back at Fidelitas, everyone was welcomed with a lovely dinner on the patio prepared by Ethos Bakery. The food paired perfectly with our wine and the end result was delicious. I highly recommend that event for anyone who wasn’t able to attend this year. And for anyone who has never been to Red Mountain, you need to get out there as soon as you can. 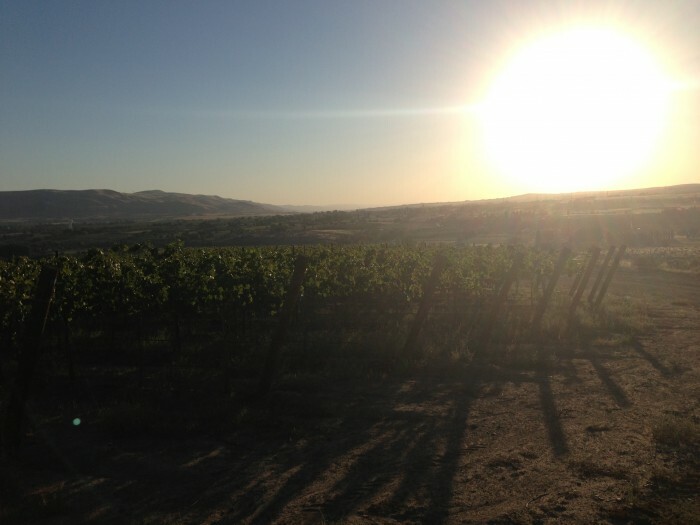 You are missing out on some of the most wonderful things Washington wine has to offer. I wanted to bring back as much of Red Mountain here to Woodinville as I could. My first experience there was unforgettable and I can’t wait for many more visits to come.